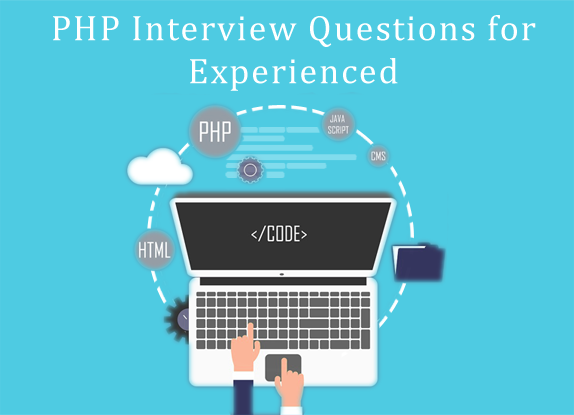 Looking for PHP interview questions? Here is the list of most important questions that can be asked in interviews. Make yourself ready with this comprehensive list of interview questions. 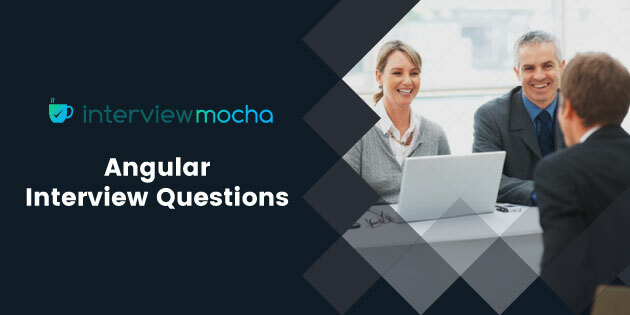 If you are looking for AngularJS interview questions, here is the list of most important questions that can be asked in interviews. Make yourself ready with this comprehensive list of interview questions. 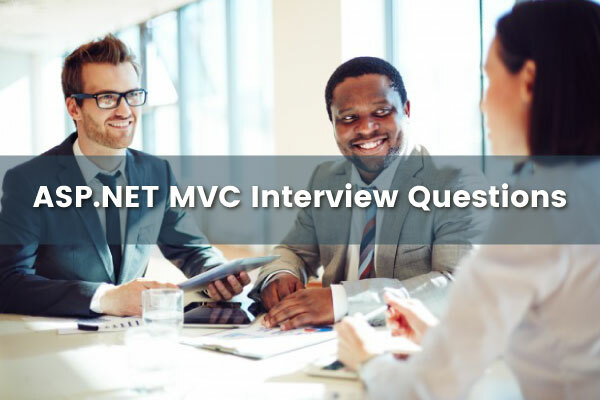 Looking for ASP.NET MVC interview questions? Here is the list of most important questions that can be asked in interviews. Make yourself ready with this comprehensive list of interview questions. If you are looking for project manager interview questions, here is the list of most important questions that can be asked in interviews. Make yourself ready with this comprehensive list of interview questions. Looking for ETL interview questions? Here is the list of most important questions that can be asked in interviews. Make yourself ready with this comprehensive list of interview questions. Looking for NoSQL interview questions? Here is the list of most important questions that can be asked in interviews. Make yourself ready with this comprehensive list of interview questions.